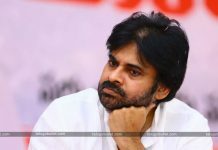 Janasenani Left Telangana For Snap Polls ? The founder President of Janasena, Pawan Kalyan’s recent activity in his ongoing Praja Porata Yatra has become the talking point of AP Political circles. He is sending feelers to the people that he might leave contesting in Telangana for the early polls this time. We have heard Pawan Kalyan praising KCR”s Government many times during the last couple of years. Also, his Telangana tour had been cancelled multiple times. Many say that the Janasenani feels that he might keep Telangana aside and concentrate on AP for 2019. In his tour, Pawan Kalyan who is touring the constituencies of Polavaram and around areas have met and assured the victims of Polavaram project. Later he visited the Aswaraopeta constituency but failed to make any speech to his gathered fans. Actually, he was supposed to greet his fans and make a short speech in Aswaraopet but he cleverly maintained silence. According to senior analysts, Pawan has intentionally skipped speaking in this area. 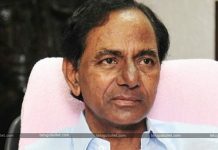 Despite his interests, he thought that if he counters TRS Government at the borders of AP and Telangana, it would affect his party in the T-state. This young Politician hasn’t yet responded to the CPM’s invitation to form an alliance in Telangana and this recent act almost declares that Pawan left T-Politics for this time. 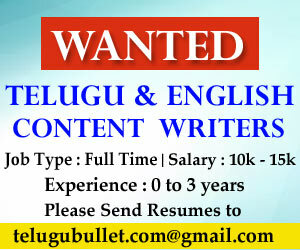 Previous articleTDP’s 999 To Attract Youth From Janasena?